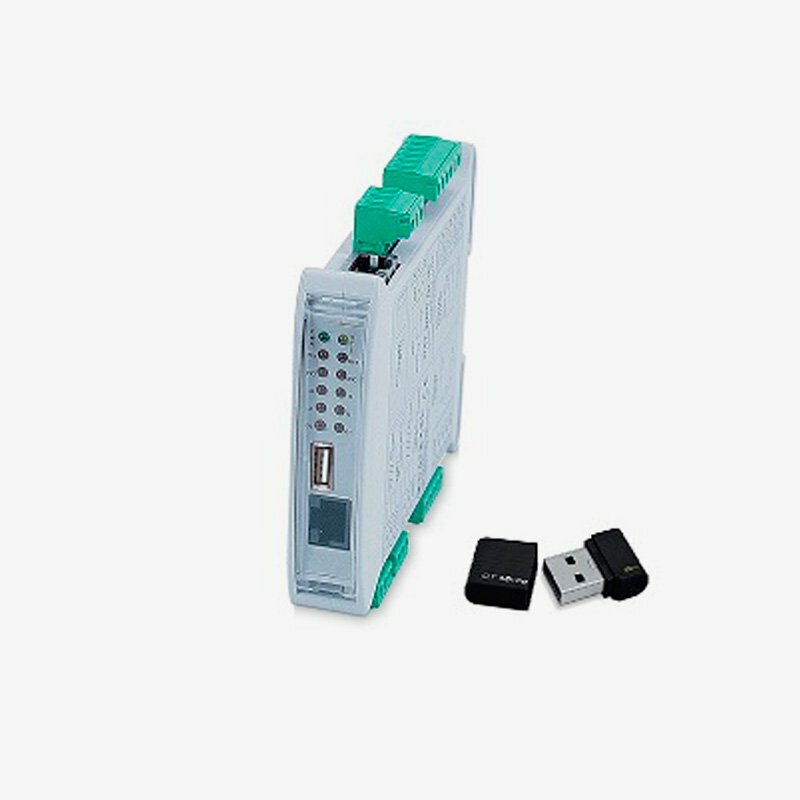 TU-RS485-ETH-DL-IO is an Intelligent unit able to control a network of slave Modbus RTU devices connected on serial line RS-485 Master executing the reading and writing of the field values and performing the logical and mathematical functions necessary for the system working, managing up to 8 task of recording memorized on files saved on USB Memory Key. The device is equipped with 4 digital inputs channels and 2 relay outputs. For the digital inputs, are also available 32 bit counters and the measure of the frequency up to 300 Hz. Direct programming and request of data from the Slave devices connected on the RS-485 Master. 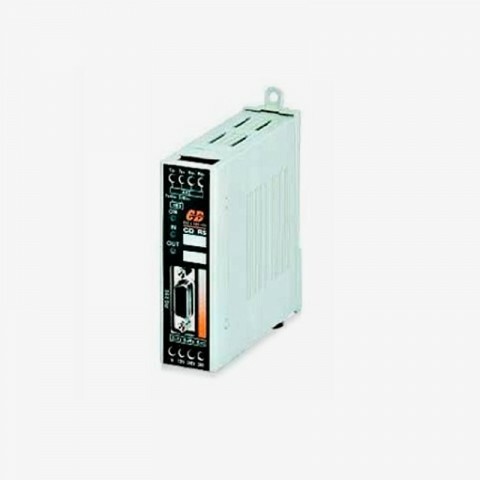 The device TU-RS485-ETH-DL-IO is configurable by the software, an easy and intuitive free IDE developed by CD Automation and running under Windows. The device realizes a full electrical isolation between the lines, introducing a valid protection against the effects of all ground loops eventually existing in industrial applications. 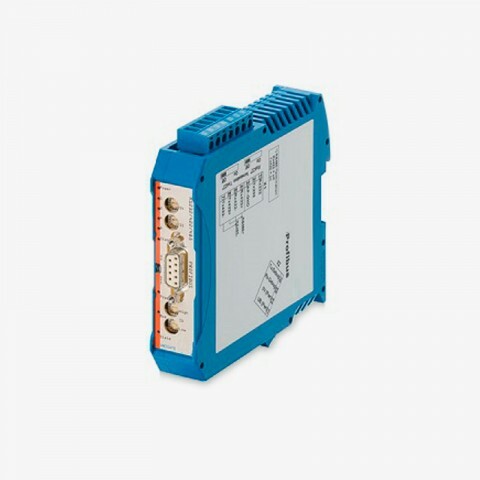 The PROTOCOL CONVERTER TU-RS485-PB connects devices such as thyristor units, controller and soft starter via their serial interfaces to Profibus DP. RS232, RS485 und RS422 interfaces are on Board as a standard feature.